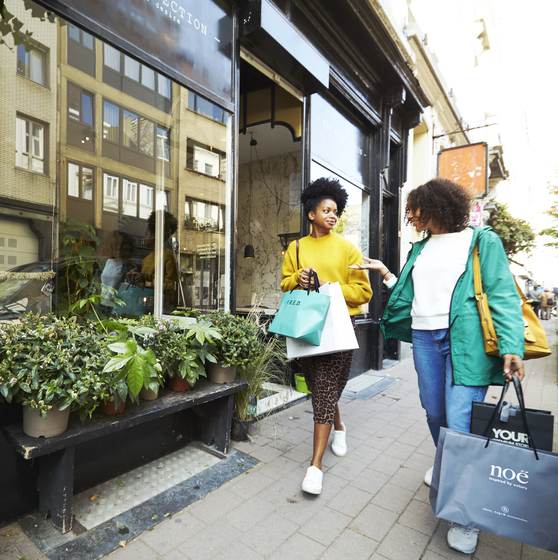 Of course shopping centres work in the city centre.In Antwerp you’ll find two of them – adapted to urban dynamics: not too bombastic but with good offerings.They’re also easy to reach thanks to underground car parks.They’re also nice to visit when you are not in a shopping mood. The Shopping Stadsfeestzaal offers some 40 different shops in a covered mall. Perfect for a day trip. It is the beating heart of the Meir, combining the newest trends in fashion and retail into one beautiful location. To relax, treat yourself with a drink or a snack in the various restaurants and cafés. In the central atrium, you will find attractive kiosks with surprising products. The Grand Bazar Shopping Center on the Groenplaats connects Antwerp’s historic centre with its commercial centre. From children’s toys to electronics and from lingerie to beauty products:you’ll find everything under one roof. Ideal on rainy days, and on sunny days the modern interior full of daylight gives the illusion of walking outside. 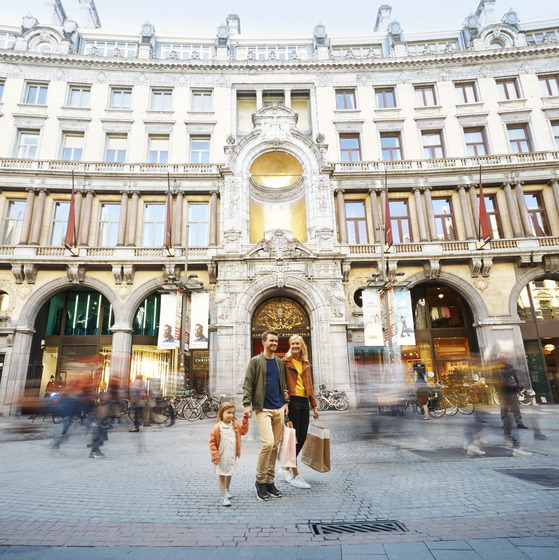 Both shopping centres are in the middle of the commercial heart of Antwerp – you can’t miss them. Their location makes them easily accessible: four metro lines run under the Grand Bazar Shopping Center and six busses and trams stop right outside. It’s also easy to walk from the payable car park under the Groenplaats right into the shopping centre. Central Station is only 10 minutes away on foot. Many of the shops in the historical city centre are open every first Sunday of the month. 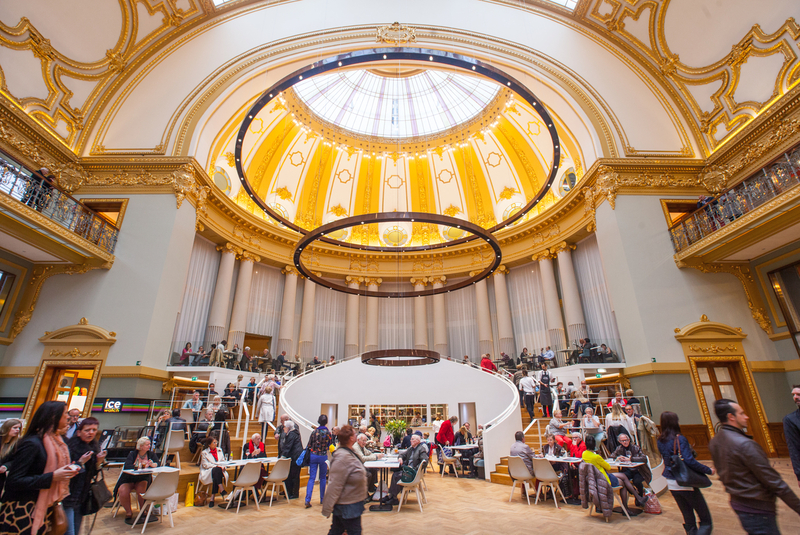 The historic city centre of Antwerp is much-loved by culture lovers and shopaholics. 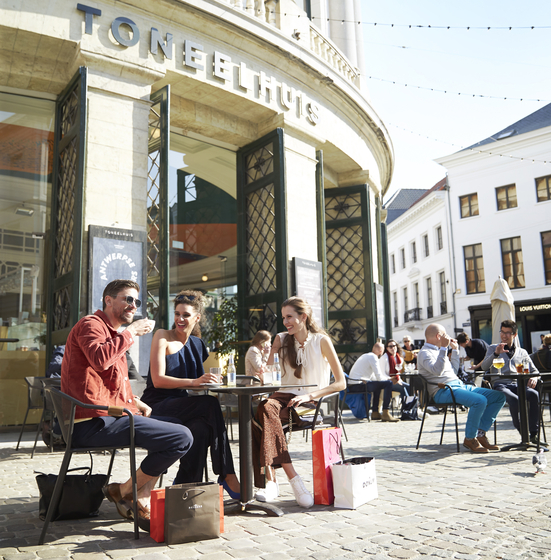 The Meir is the most frequently visited shopping street in Belgium. Beautiful 18th-century and 19th-century buildings house large European chain stores. 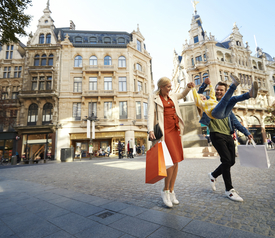 The most famous shopping area in Antwerp is undoubtedly the Fashion District. The Quartier Latin is classy. The chicest boutiques await you here, together with stylish antique and home interior shops.